Just a quick HEADS UP to any NASHVILLE readers!! Email me or send me a message through my website HERE to book a session. 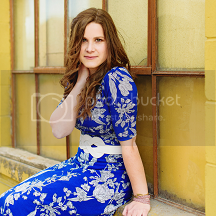 Shooting in urban Nashville is kiiinda my favorite so let me know asap if you are interested! !